Wrestling Observer Live with Bryan Alvarez and Mike Sempervive is back today with a live show smack dab in the middle of the Greatest Royal Rumble, which means you'll get our ongoing play-by-play of the Brock Lesnar vs. Roman Reigns match and finish, the beginning of the Greatest Royal Rumble, your calls and texts and more! A fun show as always so check it out~! First up, we have a rundown of the greatest Royal Rumble bout, all while Roman Reigns vs. Brock Lesnar is going on. A phone call is taken on the women being excluded from the show. 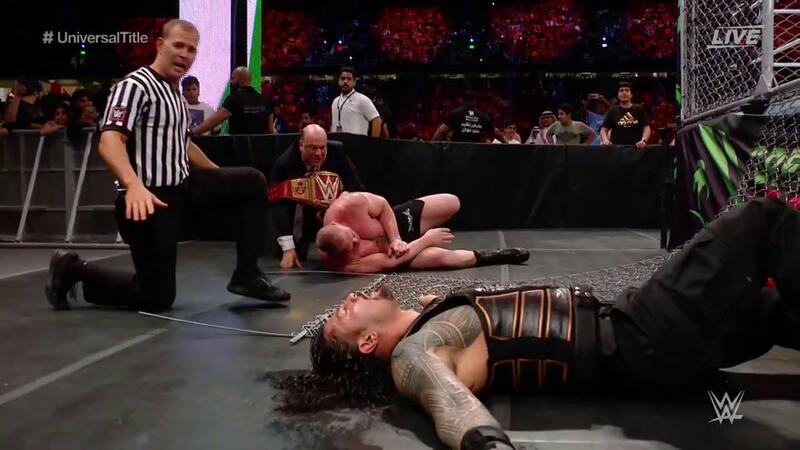 Following that, we have the result of the Lesnar/Reigns match and what that means in the long run. More discussion about a potential Performance Center in Saudi Arabia, what the mysterious new green championship is about, the Nakamura/Styles finish and more. The third segment has ongoing coverage of the Greatest Royal Rumble bout, as well as texts and calls on the show. WOL: Fabulous Moolah Battle Royal feedback, tons of news and more!